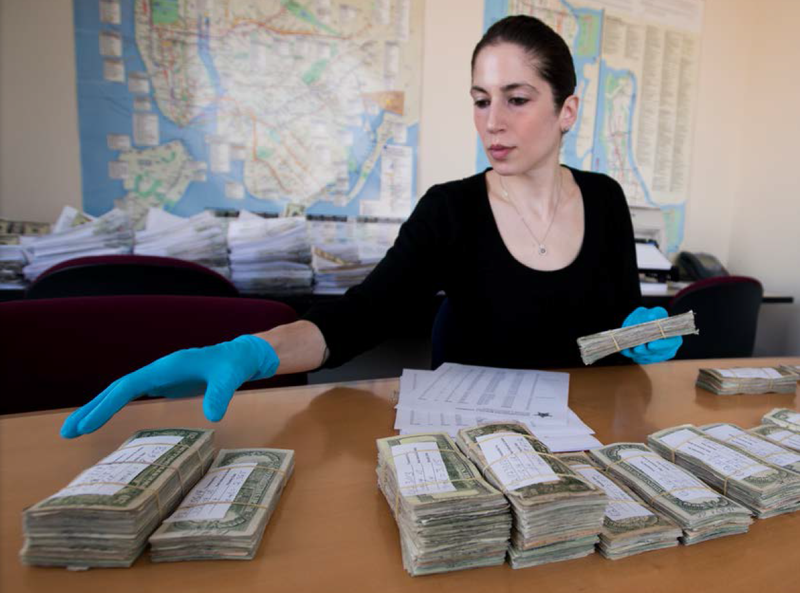 Cash seized by the U.S. Secret Service Asset Forfeiture and Money Laundering Task Force. Cash is frequently a target for civil asset forfeiture. It's called Civil Asset Forfeiture and is completely legal. Often times the owners of the property are never convicted, or even charged, with a crime. It occurs when police suspect private property, including cash, has been involved in the commission of a crime. Law enforcement can then seize the property in the interest of public welfare. The agency involved will then typically sell the property at auction and use the proceeds to expand that agency's budget. The seized property does not need to be returned to the owner, even if the owner is never convicted of a crime. In some cases, the owner is never even charged. In a 2011 incident, a Hawaii woman had her personal vehicle seized after her son was arrested for burglary. Property owners have little recourse according to Mandy Fernandes, Policy Director for the ACLU of Hawaii. As the name implies, civil asset forfeiture happens in civil court, so owners are not entitled to a public defender. In Hawaii, if the property fights the seizure and loses they are required to reimburse the state's legal expenses. The state is not required to do the same if the owner wins in court. According to Fernandes, the potential expenses of recouping the seized property often exceed its value. In a rare unanimous decision, the U.S. Supreme Court recently ruled the use of civil asset forfeiture in the case of an Indiana man to have violated the 8th Amendment's ban on excessive fines. Indiana police seized the Tyson Timb's personal vehicle after he was arrested for selling heroin to an undercover officer. In addition to jail time, the maximum allowable fine for such a crime in Indiana is $10,000. The vehicle was valued at $42,000. According to Mandy Fernandes, it’s unclear at this point how the ruling will affect the use of civil asset forfeiture locally. Two bills currently being considered by state lawmakers, SB 1467 and HB 748, would restrict its use to cases in which a criminal conviction has been made.